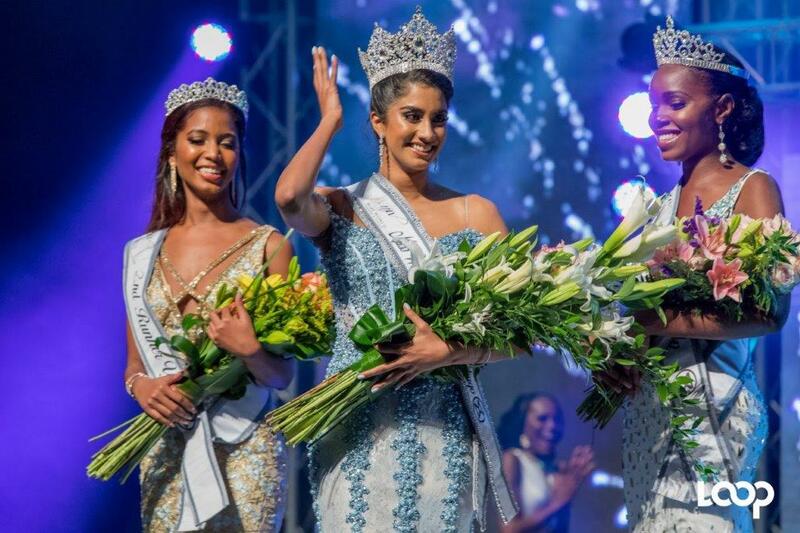 Ysabel Bisnath (centre) was crowned Miss World Trinidad and Tobago on Sunday 5 August. 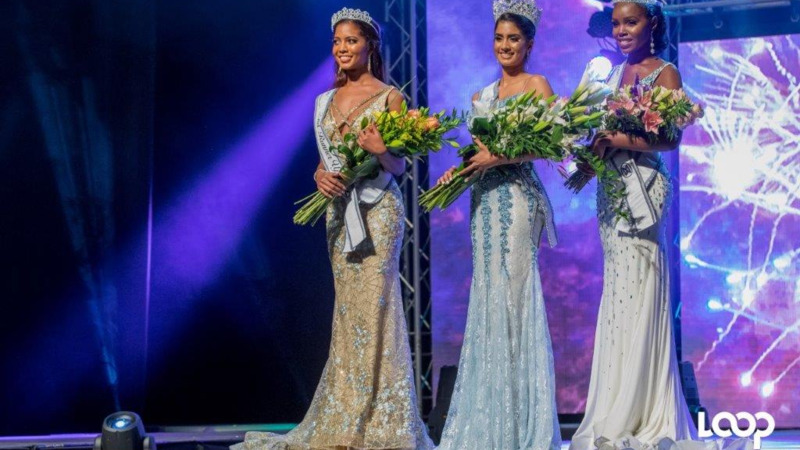 Attorney-at-law Ysabel Bisnath has been crowned Miss World Trinidad and Tobago 2018. 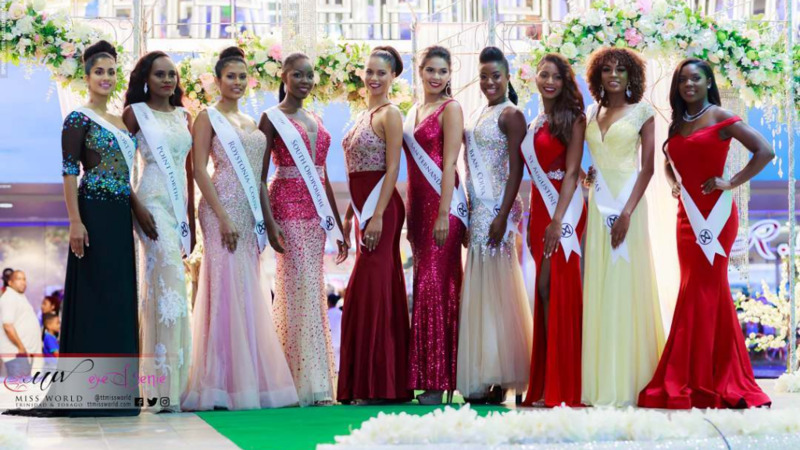 She now takes the reins from Miss World Trinidad and Tobago 2017, Chandini Chanka. Bisnath won the title during the competition which was held at the National Academy for Performing Arts (NAPA) on Sunday. 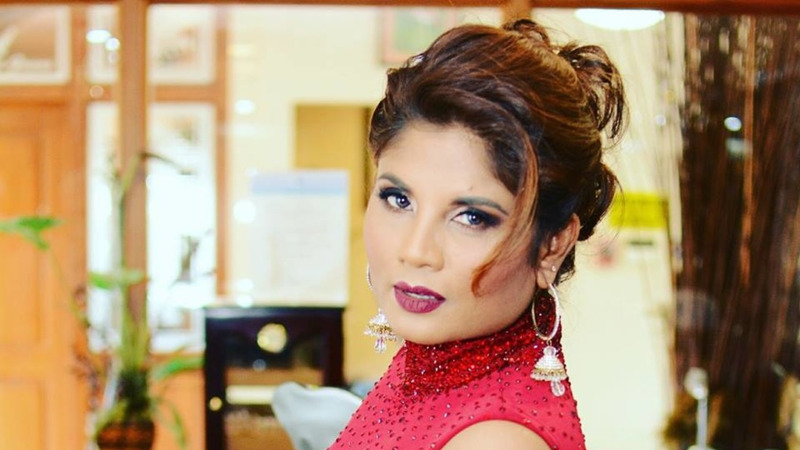 She secured the post out of ten of T&T's most beautiful and accomplished women. The first runner-up was Britney Smith while second runner-up was Tishanna Mitchell. Bisnath is a National Open Scholarship winner who pursued Law at the Oxford University in England. Bisnath is an award-winning public speaker and is fluent in French, Italian and Spanish. 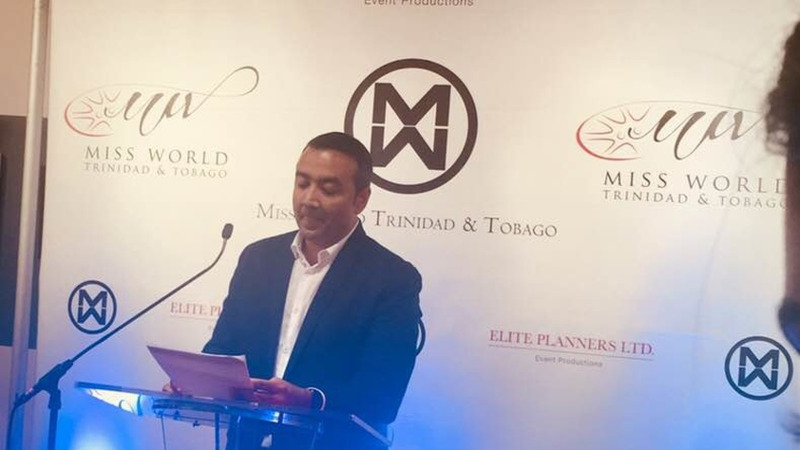 The chosen delegate will represent Trinidad and Tobago at the Miss World competition to be held in Sanya, China on December 8, 2018.